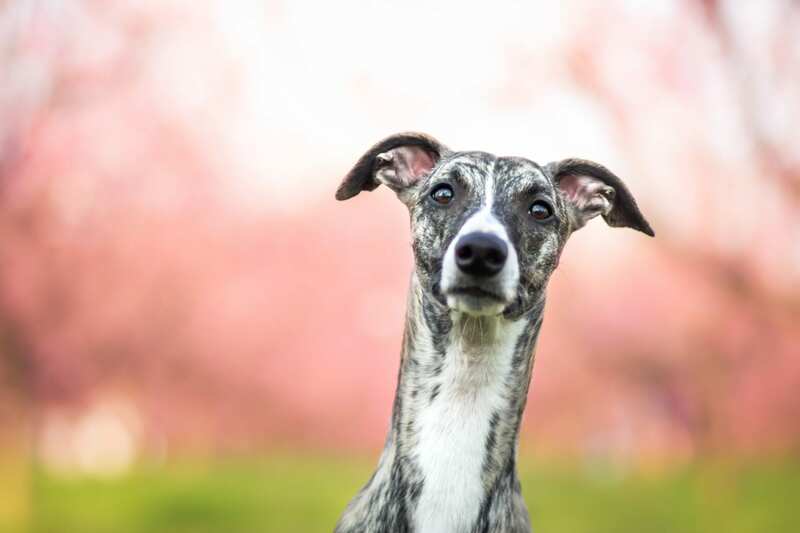 The graceful Sighthound breed (also called gazehounds) which includes Greyhounds, Whippets, Afghan hounds, Lurchers and Salukis (and the smallest of this breed, the Italian Greyhound) got their name because they hunt out their prey through sight and speed rather than scent and endurance. This means if they spot something exciting to chase they can often lunge on their leads.  Known for their long slender necks, this breed requires a wider collar, to protect their necks and throat from harm should they pull. 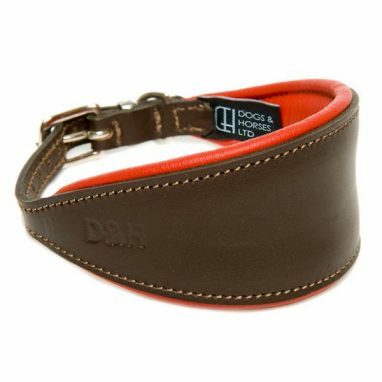 The wider collar also helps prevent them from backing out and slipping free of their collars. 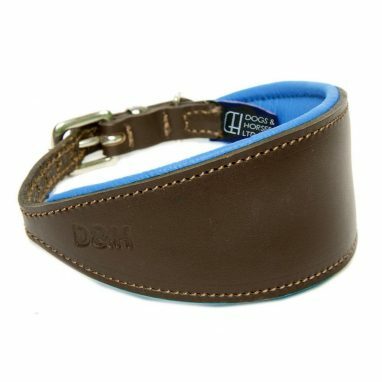 The Hound collar, also known as a Martingale collar, has a wider part which sits under the dog’s throat, and will not cut off his breath, or injure his neck. 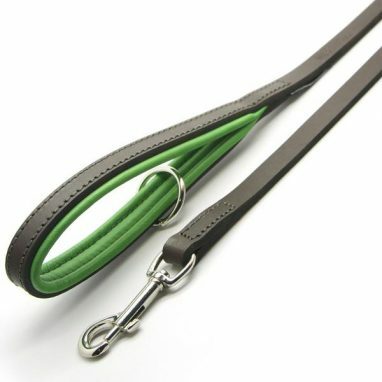 We love the Dogs & Horses Hound Collars, which are made of soft leather and come in a wide range of beautiful colours, they are also padded to increase comfort, and have matching leads to complete the set.